Guns 101 is dedicated to empowering qualifying citizens through safe firearms education. Prior to being a good instructor, we believe one must first be a good student. 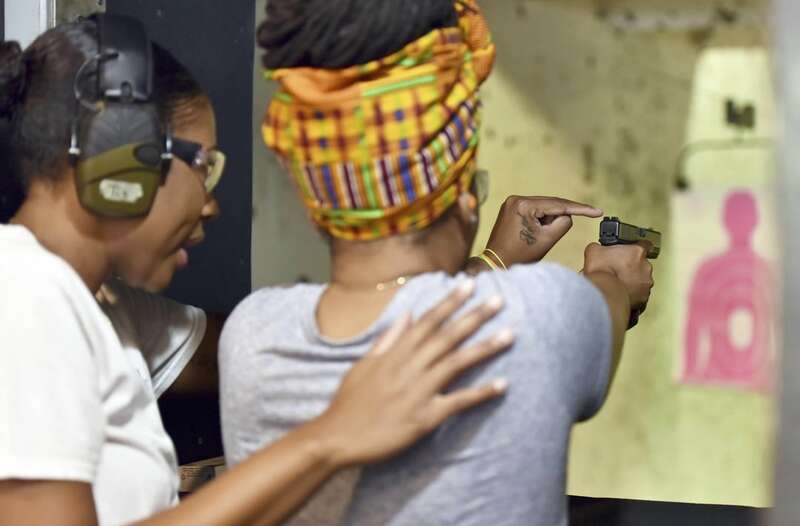 Much of our time is also spent in classroom and on the range being taught the latest gun handling techniques, firearms, emerging ammunition technologies, and recertification. Together, we impart basic and advanced knowledge for your personal skill development, and always recognize that practice makes improvement. Our Instructor Team present realistic scenarios to engage thoughtful dialogue and awareness levels, assist in the development of personal protection plans and various shooting skills. Guns 101 provides service with a purpose. Whether you are a beginner or a well-seasoned shooter, we encourage you to progress to higher levels of proficiency. Our goal is to always exceed the needs and expectations of our individual customer and the communities we serve.